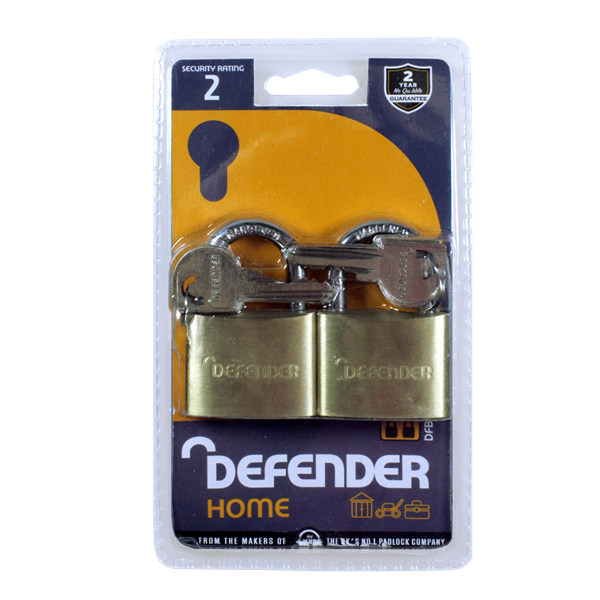 Keep everything from your shed to your bike secure, with the hard wearing Defender Standard Shackle Brass Padlocks. 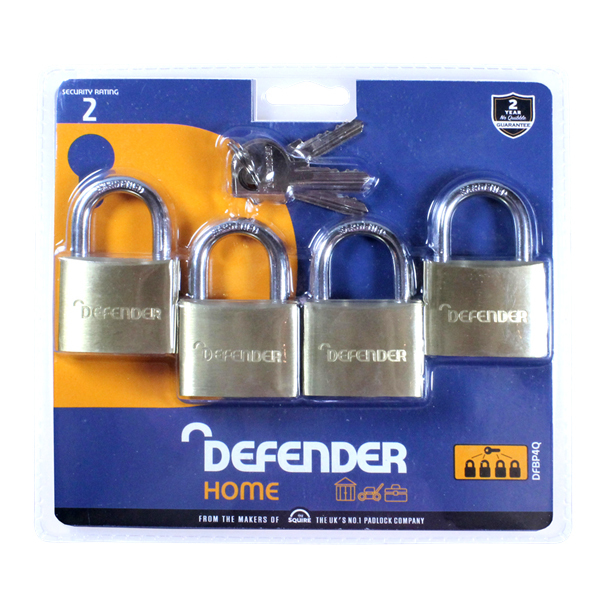 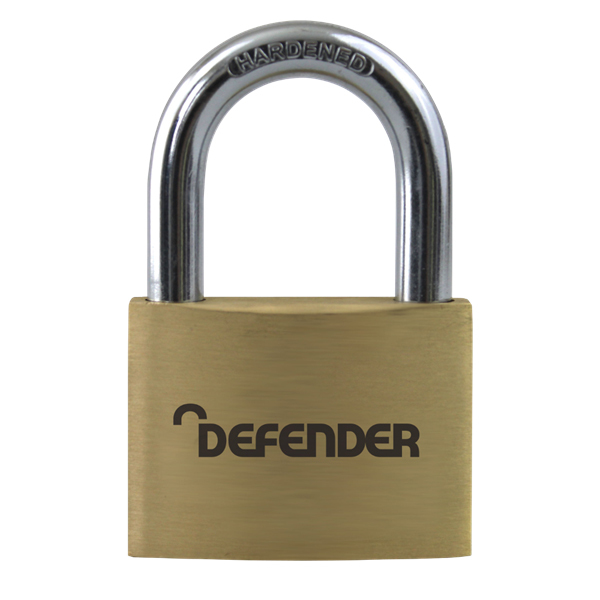 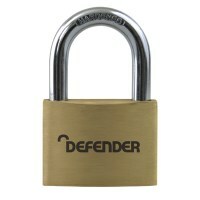 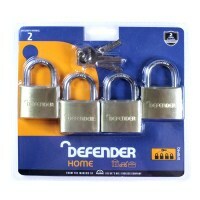 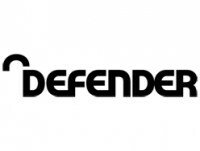 The Defender range of Brass Open Shackle Padlocks is available in a range of body and pack sizes. 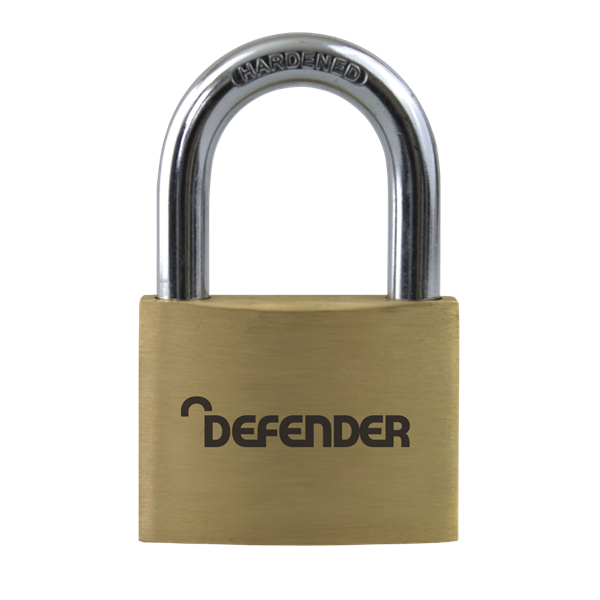 The Defender Padlock features many valuable traits that make it the ideal lock, such as: a solid brass body, a hardened steel open shackle and its double locking feature. 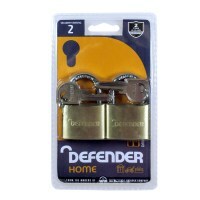 Each padlock comes supplied with two keys, with the option of having them keyed alike or keyed to differ (depending on which lock you select), as well as a two year guarantee. 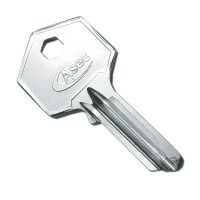 Ideal for a wide range of applications such as sheds, bikes, vans, lockers,etc.